When considering adding a new pet to your household, the price might be something that plays a part in that decision. 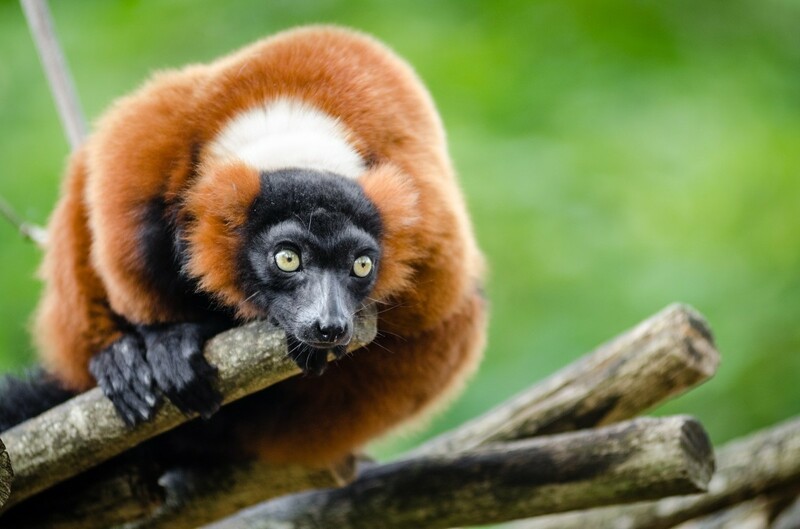 The price range of exotic pets can vary tremendously, from as low as $5 to thousands of dollars for rare or high-demand species. At first, some of these prices can seem ridiculous to some people. Why spend so much money on an animal? When the price of a pet reaches three or even four figures (an amount that most people would rather spend on a nice piece of furniture or car payments), they might shop around seeking pets that are more "reasonable." It truly isn't wise to shop for an animal the same way you would a futon. Because pets are living things, they demand care that will cost us more than just the initial buying price. In fact, it can be argued that their purchase price is the least expensive part of pet ownership, even if they do cost over $1000. Difficulty of breeding. Many animals, especially less common exotic pets, are difficult to breed in captivity or produce limited numbers of offspring. Some animals like wolves/wolfdogs and prairie dogs are seasonal breeders, only producing offspring in the spring time. Morph, color, or breed. Ball pythons are a very common snake available in the pet trade for around $20-70 for 'normal' colored animals (depending on where you get them from). However, some breeders have produced different morphs of the reptiles and some of these have sold for up to $50,000. This example shows how extreme the price range can be for certain species when they have specialty coloration and the demand for it is high. Expense of care. There is a lot involved with the care of neonate animals. 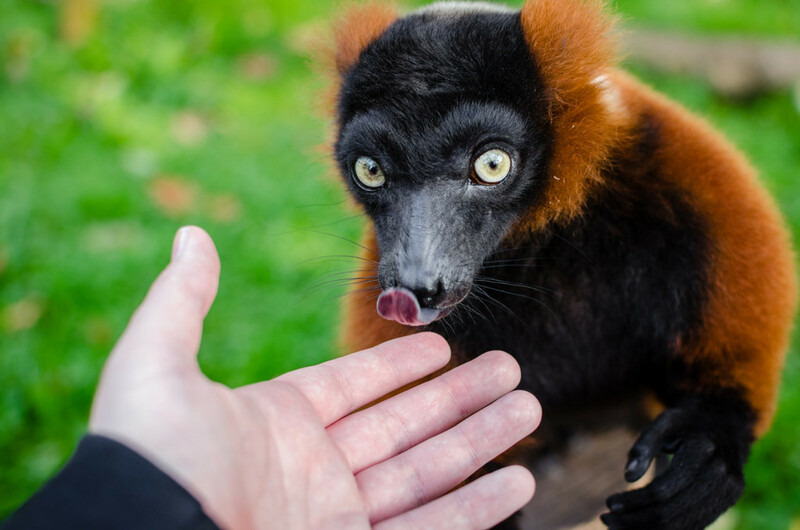 Many exotic pets are hand-raised, and this is worth paying extra for. This critical step in raising animals often determines how socialized an animal is capable of being. Other exotic pets, like toucans, require constant feedings throughout the day when they are young and require many weeks before they are old enough to go home with their owner. Rarity. A few exotic pets are extremely rare. When very few people are actually selling an animal, the price people are willing to pay obviously rises significantly. Demand. Whether or not the animal meets any of the above criteria, if the demand for it exceeds supply, the price will be adjusted accordingly. So how do you figure out what a pet is actually 'worth', and what makes one inexpensive or cheap? I'll be judging this by comparing the animal to other similar species relative to their size and availability. In order to do this, I need to separate exotic pets into two groups: conventional and uncommon. Conventional exotic pet simply describes exotic pets that are commonly available...such as those you would find in chain pet stores like Petco. Many of them are domesticated but are still considered 'exotic', and others are reptiles/amphibians/arthropods that are not very large or venomous (not cobras, alligators, Burmese pythons, etc.). Conventional exotic pets include sugar gliders, ferrets, 'pocket pets', chinchillas, hedgehogs, cockatiels, and aquarium fish. Prices of animals in this group can vary but there are some that cost under $50 that would be considered 'cheap'. Uncommon exotic pets are animals most people think are only found in zoos. Animals in this group tend to fetch at least $1000, therefore I consider prices below this figure to be 'inexpensive'. Unfortunately, many of these animals are impulse buys. Their very low price tag is a big part of the reason why. Cheap as some of these animals may be, almost all of them will require at least $100 worth of supplies if they are cared for adequately. Should care be lacking, or if you have bad luck, the animal can become ill and that's when the real expenses can pile in unexpectedly. Vet bills often start at around $50 for the appointment alone, but can easily soar into the thousands. It is unethical to not provide vet care for an animal you took responsibility for just because it was low cost. 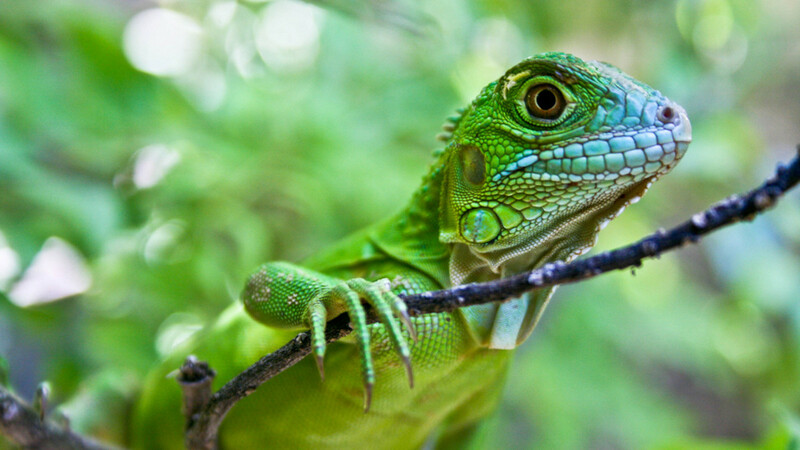 Iguanas are some of the most prominent victims of suffering inadequate care from their presence as cheap animals in chain pet stores. It is my belief that they shouldn't be sold there, especially if they will be displayed as tiny babies with no photos of the 4-7 foot adults. With their ridiculously low purchase price, people fail to realize that they require very expensive upkeep. They'll need fresh vegetables prepared for them daily, a very large enclosure (even if you build one, you'll spend hundreds on materials), expensive UVB/UVA lighting, and more. 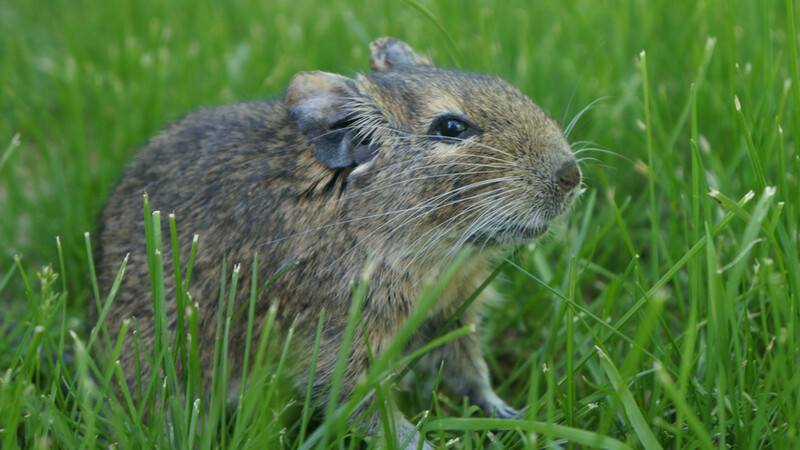 While chinchilla prices start at $100, their less well-known close look-alike, the degu, is about the same price as a gerbil. These exotics have high populations in the pet trade but not many people know about them. Still, being small rodents, they breed prolifically and can end up in animal shelters, so it would be a good idea to check there before purchasing one. Their upkeep is also not terribly expensive, being very similar to rat care in cost. These tiny popular parrots are found everywhere. Their small size and downright cheap pricing will make them easy victims of impulse buying for 'ornamental purposes'. Parrots are actually very social so it is a bit of a conflict that these birds are so easy to acquire yet often don't have their welfare considered to the extent that people tend to give larger birds. Birds are also traditionally given not much space. 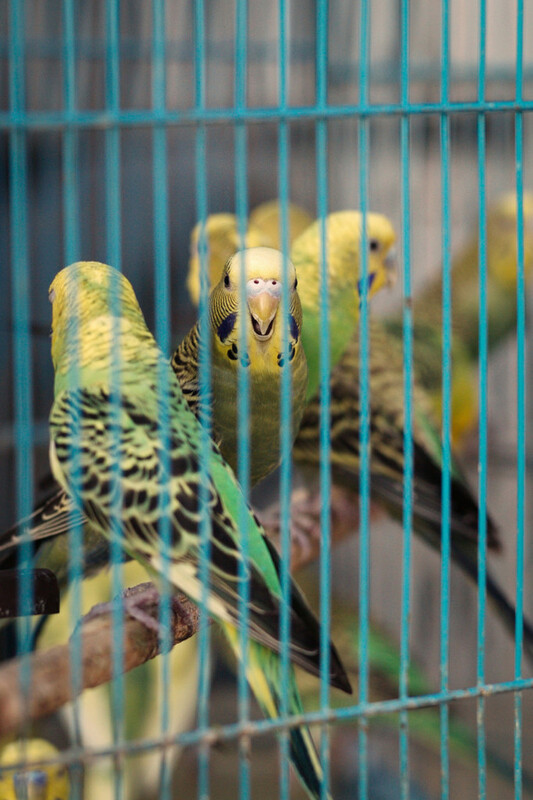 There are many cheap small budgie cages available but they are often too small. 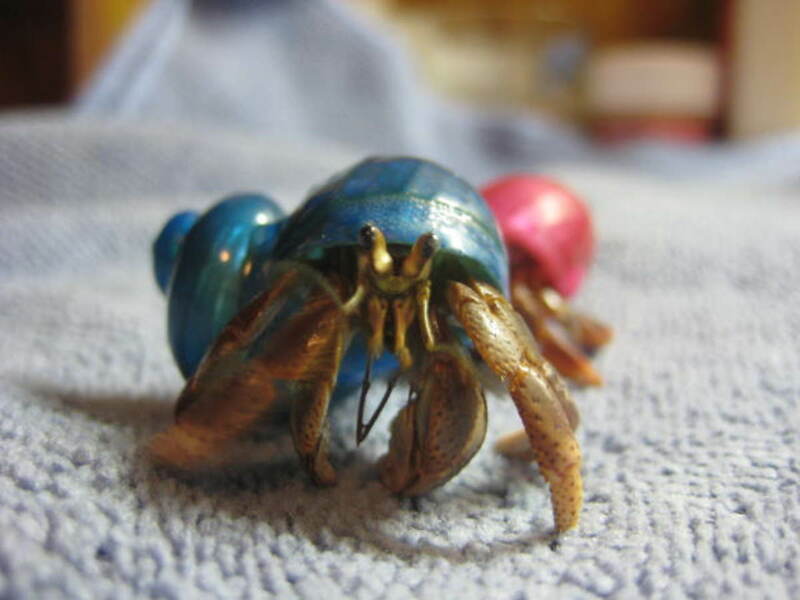 Hermit crabs are first pets for many. They are definitely popular 'disposable' pets that are purchased with the expectation that they won't live long. They are cheap and often replaced after surviving a month or 2. Tragically, pet hermit crab species can live for 20+ years, but they are woefully inadequately cared for. This isn't really even the owner's fault. Their care is advertised as needing a small plastic tank with sand, water dish, and commercial crab pellets. The proper care of hermit crabs is a lot more involved, and if it is done correctly, hermit crabs aren't really so cheap, but the costs can still be reasonable. Provide a large aquarium with deep substrate, branches to climb on, fresh and salt water, and maintain high humidity of about 70%. They shouldn't be kept alone. 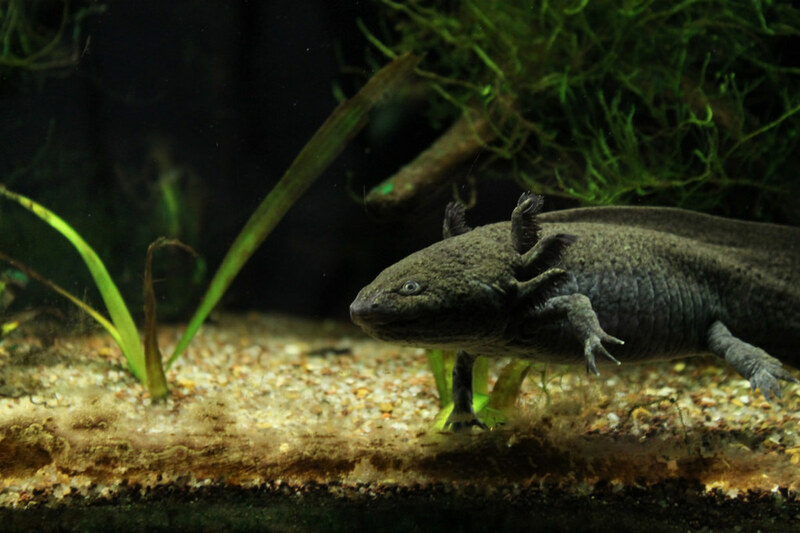 These bizarre-looking creatures are amphibians and they can be kept relatively inexpensively. One axolotl can be kept in a 10 gallon aquarium. They need (or require) no lighting, no heating, gravel, or fancy water. Just provide them with dechlorinated tap water or spring water and make sure to maintain their water quality with frequent water changes or decent filtration. 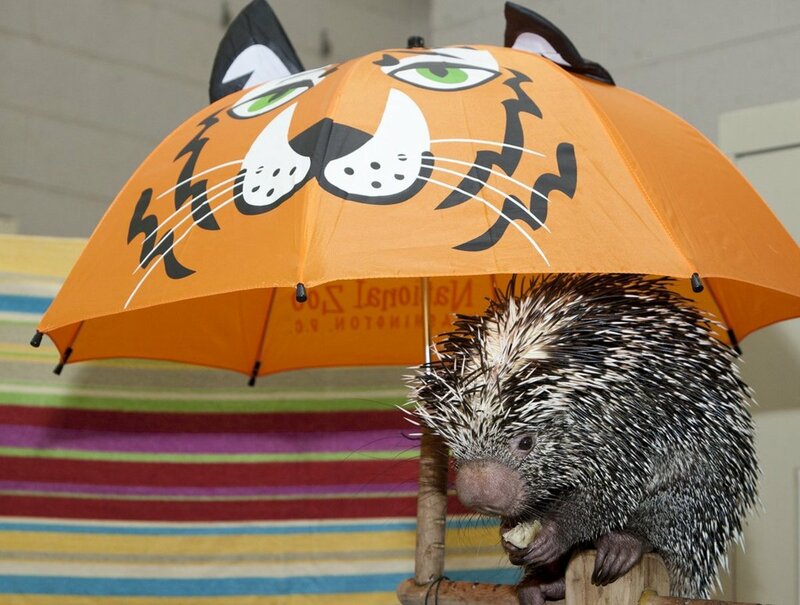 These exotic pets are very unconventional but can be kept with the proper care without an issue. Because so few people keep animals like these, they are severely regulated in the United States, being illegal in at least half of the states. This is very unfortunate because they pose just the same of less threat to the public than dogs and cats. 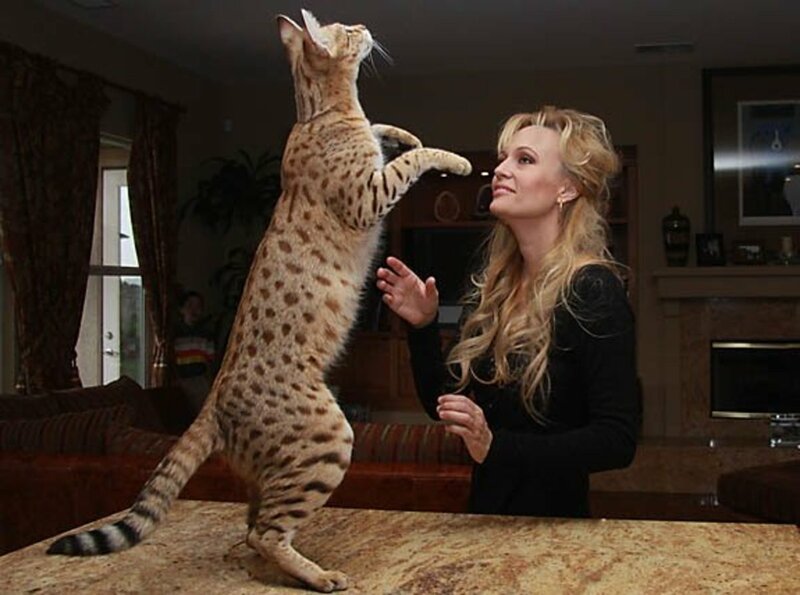 These rarer animals cost hundreds of dollars, but they are well worth the money when you figure how few breeders there are to offer these species as hand-raised specimens. 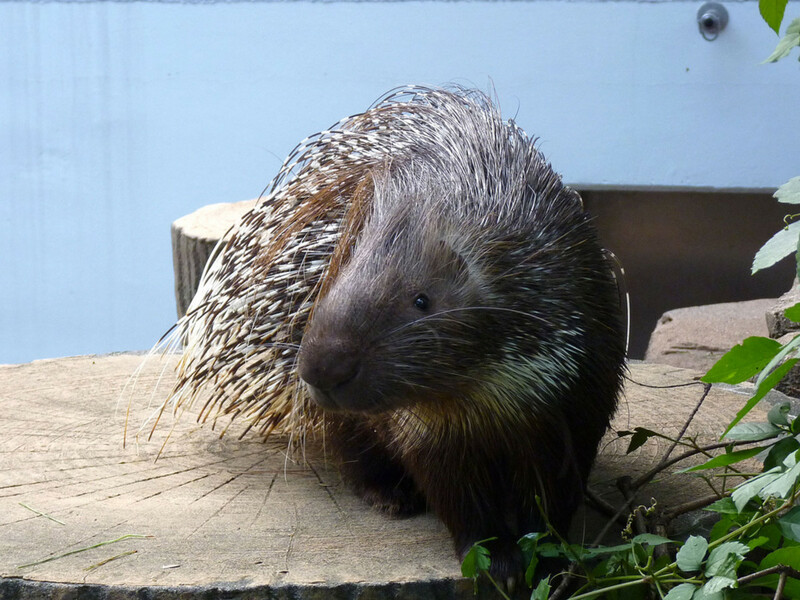 As other porcupine species are at least $1000, this stunning African porcupine is pretty inexpensive. 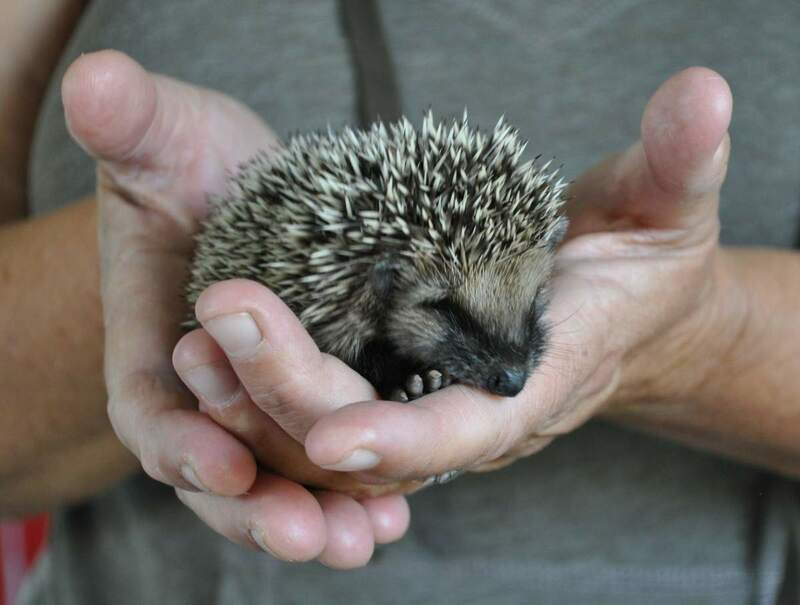 Due to their size, they will need outdoor space or a place to roam indoors (and this can be a prickly venture if you are crammed in with them). This caging will obviously increase their expense. It's a pity that red foxes and their numerous color variants are illegal in most states, because they are relatively low-priced for an exotic carnivore. Non-native foxes all exceed $2000. The true expense of owning a red fox is the worry you will acquire if someone decides to change or re-interpret a law that will threaten your pet with confiscation, in addition to the expense of an outdoor pen. 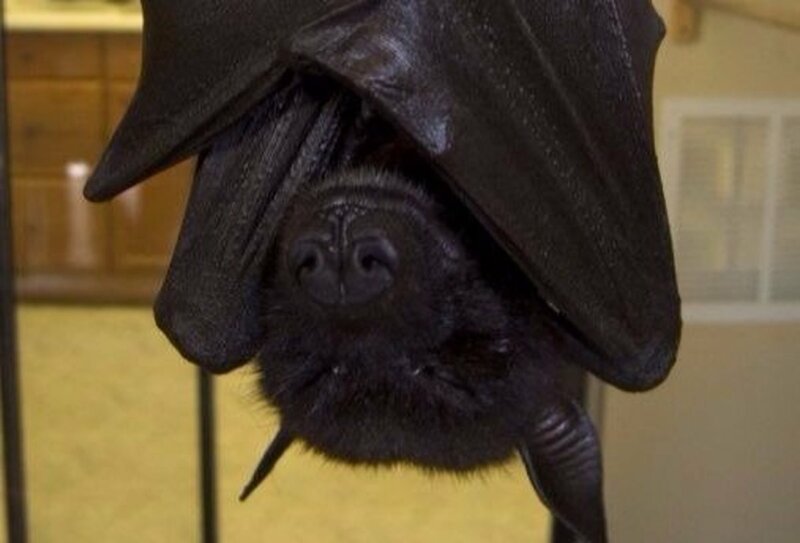 These smelly animals are typically not kept indoors. 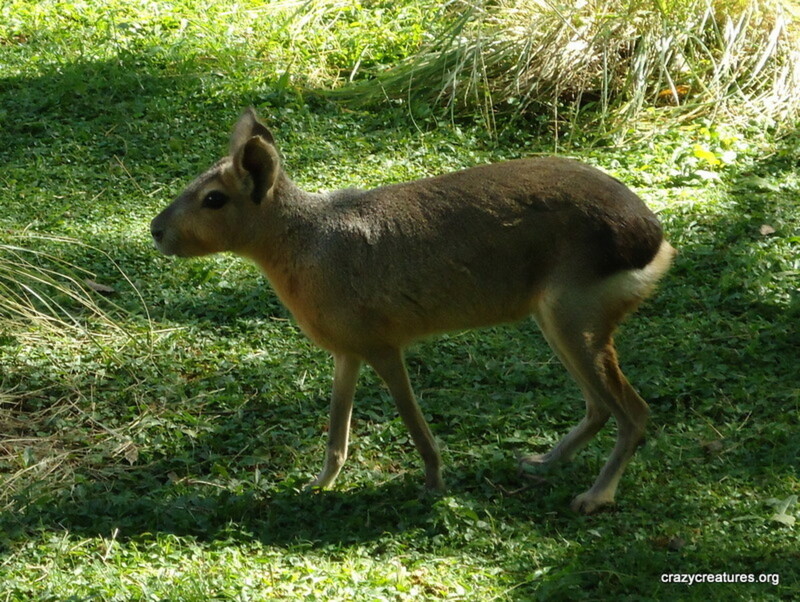 These strange deer-rodents that are actually closely related to guinea pigs and capybara are relatively common in the uncommon exotic pet trade, often being touted as good 'starter' exotics. 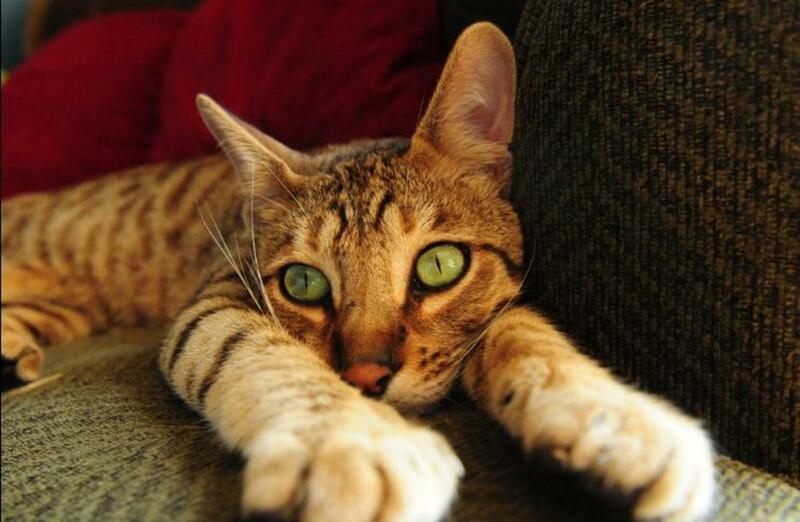 When socialized, they can be quite affectionate and calm. It is recommended that they have an outdoor space. 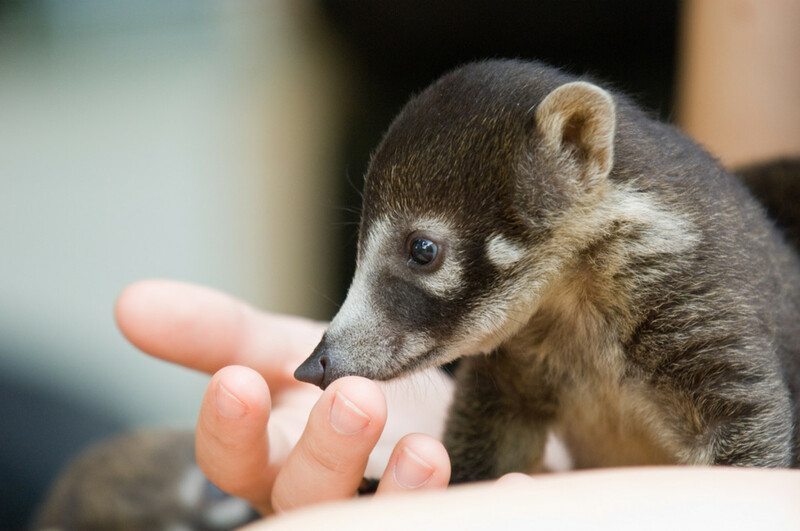 The price of the coatimundi is only the tip of the iceberg for this extremely active and playful raccoon relative. You will also need to construct a cage sturdy enough to hold this dexterous exotic pet and lay enrichment objects throughout the enclosure. Such a pet is time consuming and new owners should have experience with exotics. 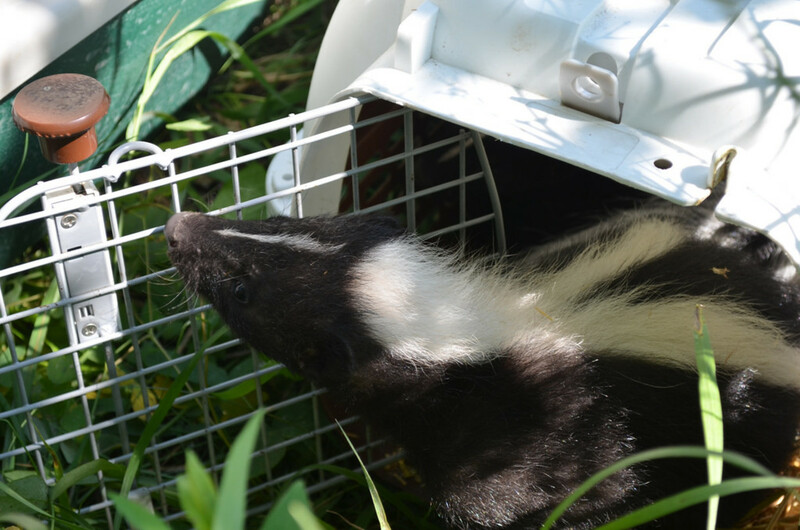 For an exotic mammal that's relatively uncommon skunks are low priced. As a domesticated species, they can come in other colors. They can be kept in a similar fashion to ferrets and fennec foxes. hey I would love the red fox. I used to have one and that was the best pet in my whole life. ever since mine died of old age I have been waiting another one so I can feel that same love again. Also, for your second category, I might have suggested sugar gliders ($150-$250 for normal colors), prairie dogs ($150-200), and tenrecs (~$700), since they're small and interesting mammals which are legal in many states. Hedgehogs and STOs might also get an honorable mention. 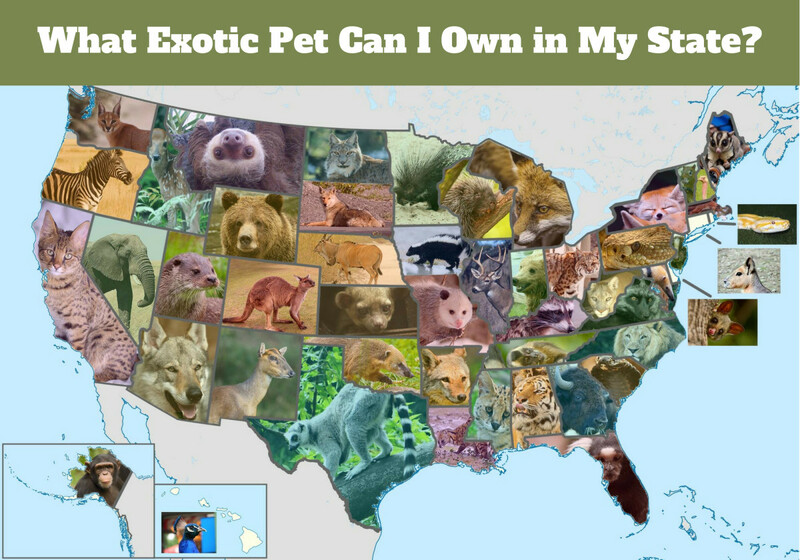 (Most parrots and reptiles are legal in most states.) Though sugar gliders admittedly have a somewhat expensive diet when cared for properly, from what I've heard on par with the diet for a mynah. Oh, and thank you for pointing out the problems with people treating these animals as expendable or "starter" pets on every entry. True about the care costing much more than the animal. That's probably true for all but the most expensive animals. Quakers are some of the most inexpensive parrots (you can get one for under $200 at times), yet I ended up spending almost $1000 in vet bills just after I got mine (fortunately, she survived and is thriving). Now that's an extreme example, my previous worst single vet bill was $600, but I've had parrots for a long time, and the vet bills may well be the worst part of parrot ownership. Also I'll note that my quaker was an older parrot I adopted, and unexpected vet bills are probably the biggest argument against adopting. With parrots, adopting is almost always cheaper than buying babies, and you know what you're getting personality-wise (which is a huge plus with parrots), but you risk encountering unexpected health problems (which is also why you should quarantine them from other birds), whereas a reputable breeder will usually guarantee the bird's health for 2-4 weeks. Possibly, it depends on the person. So... Would a striped skunk make a good exotic for beginners? OK. My sister might enjoy Degus, as she has wanted a chinchilla for a while! Thanks for the list.